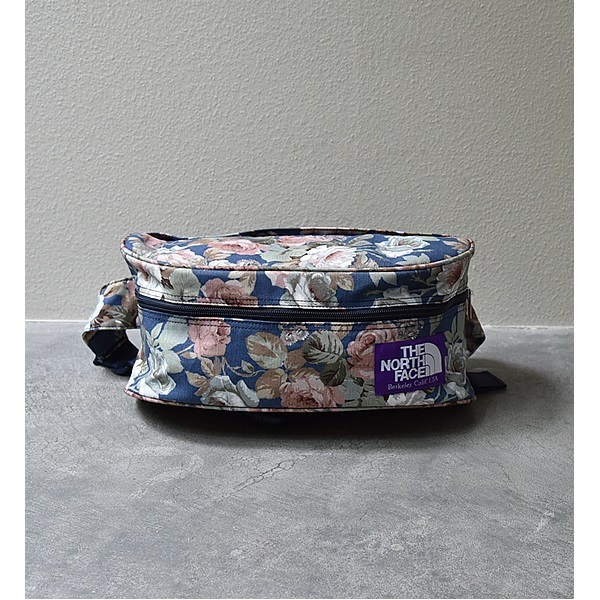 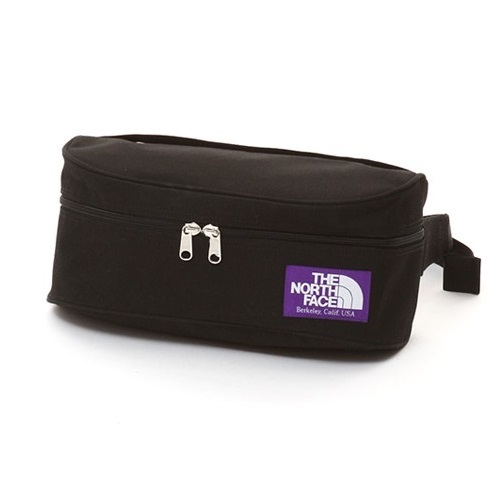 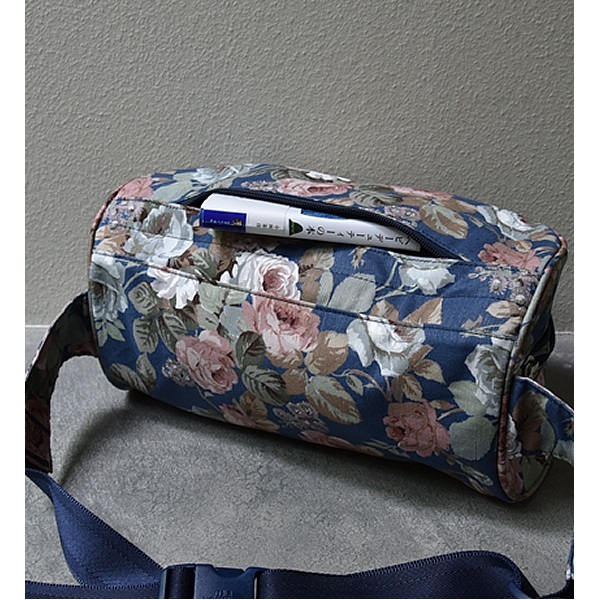 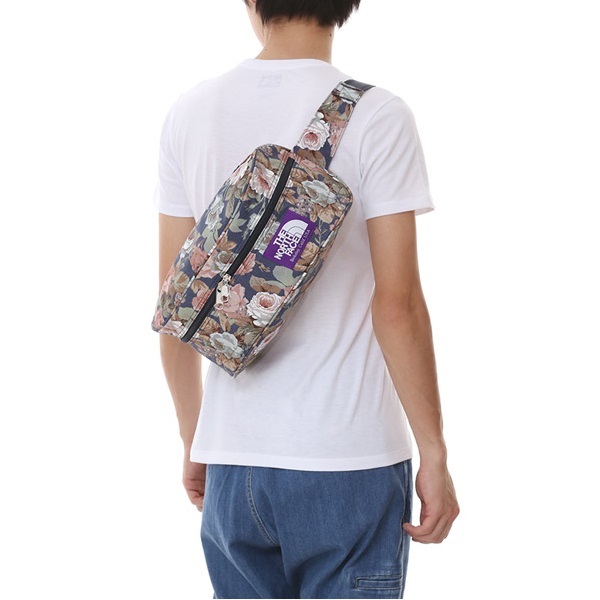 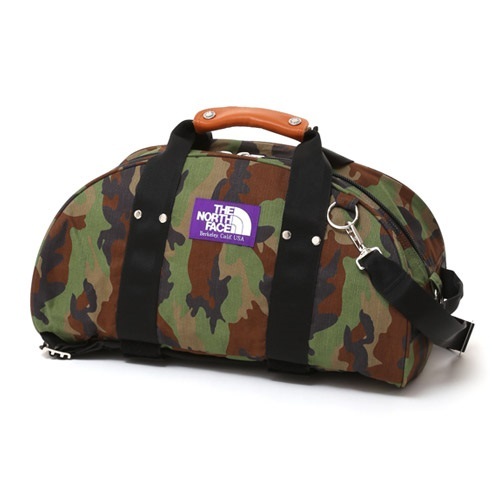 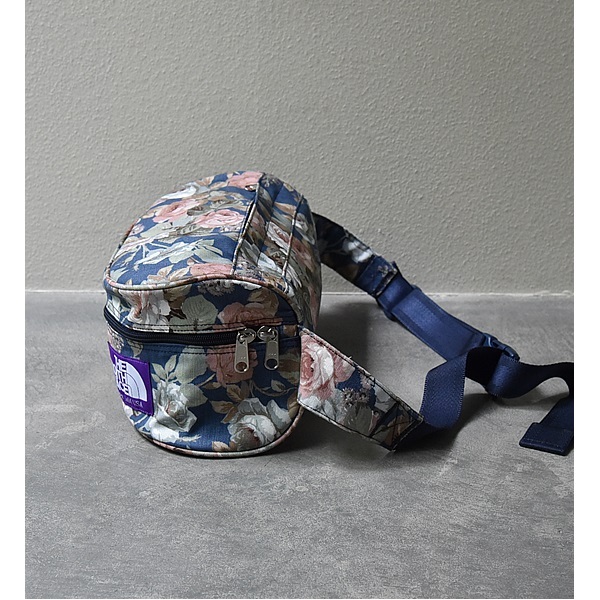 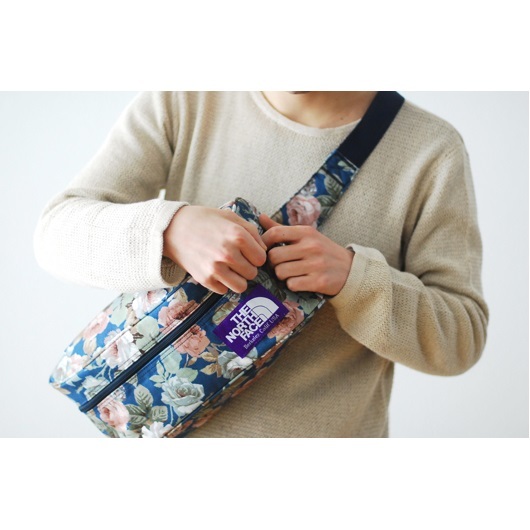 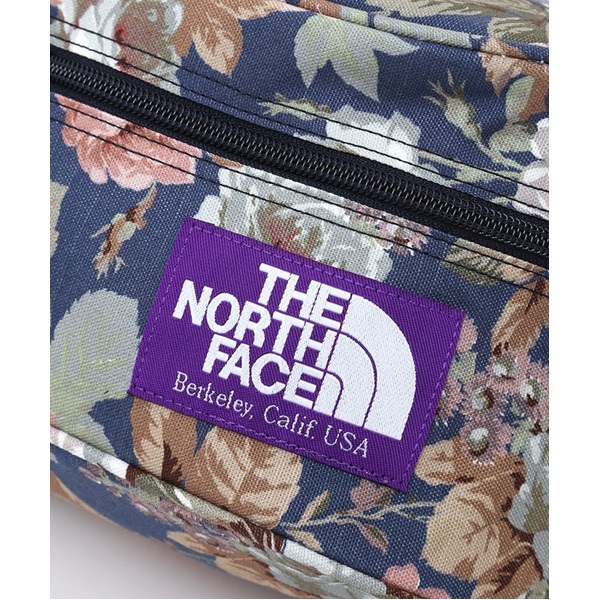 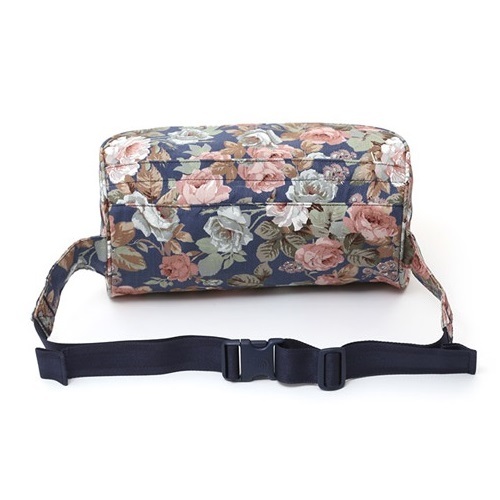 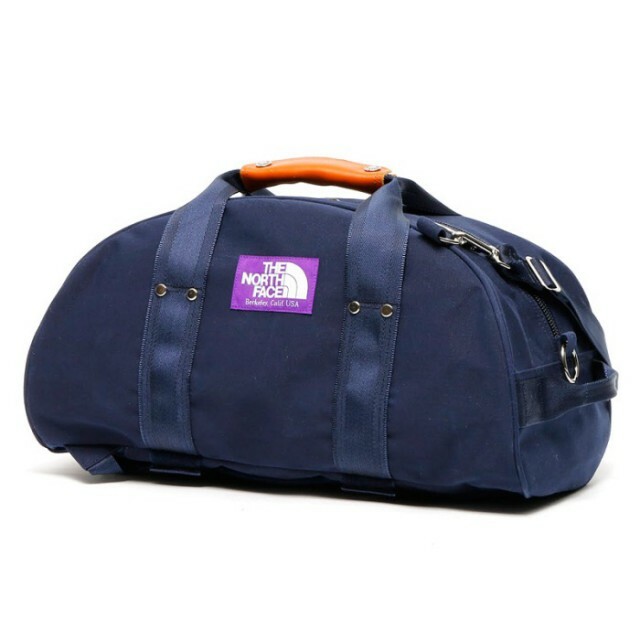 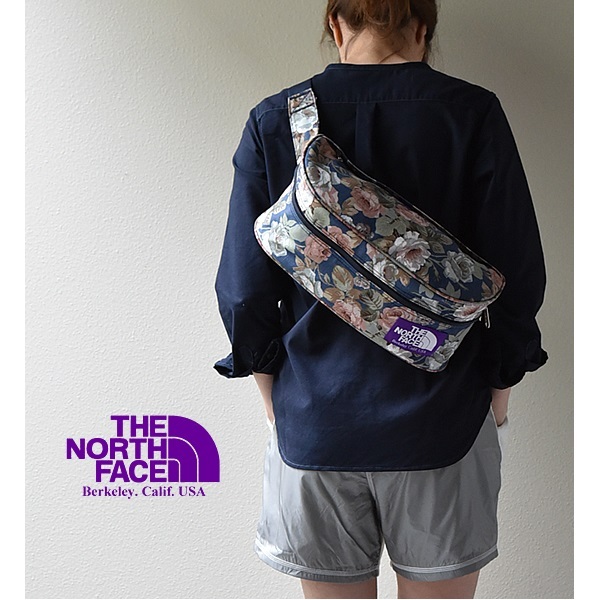 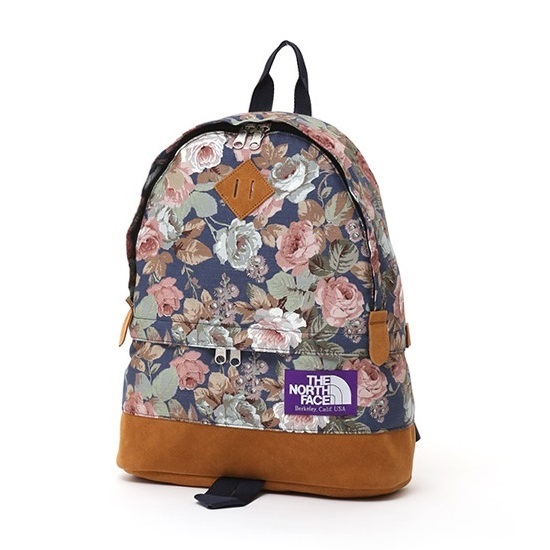 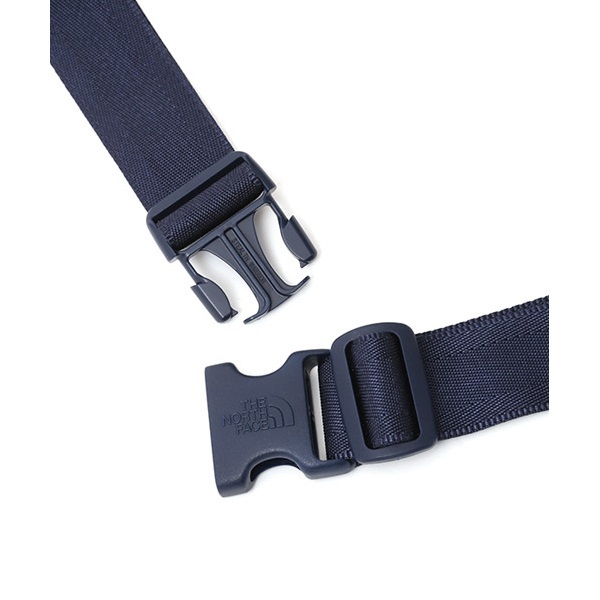 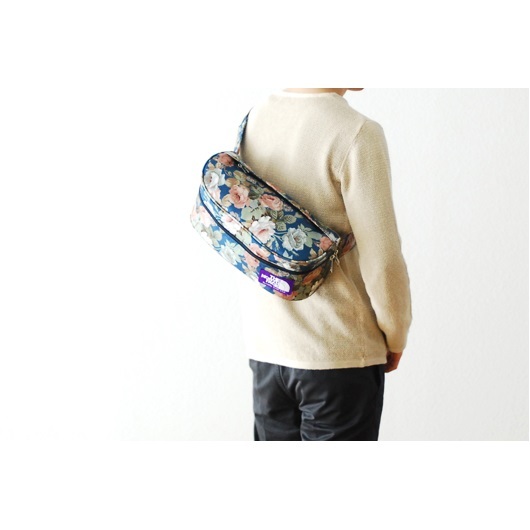 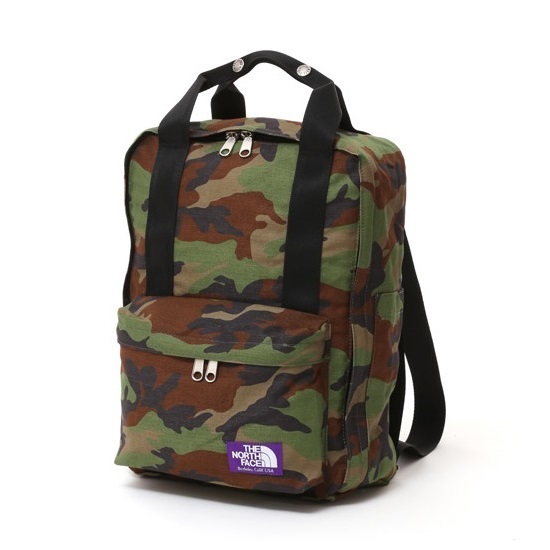 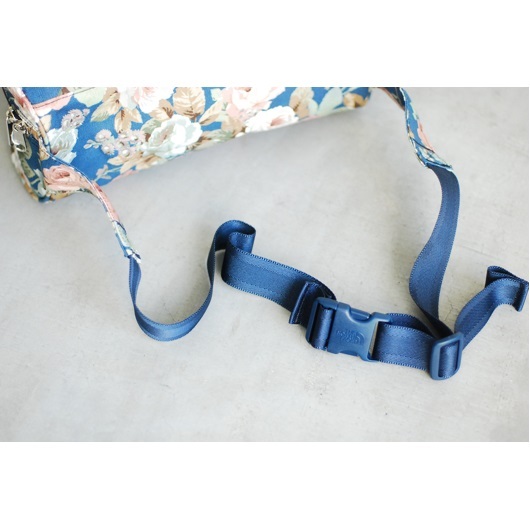 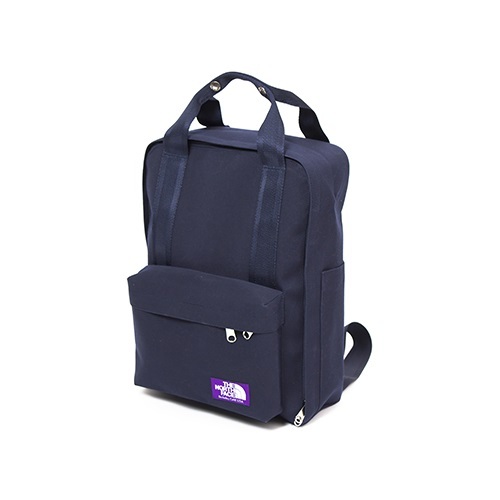 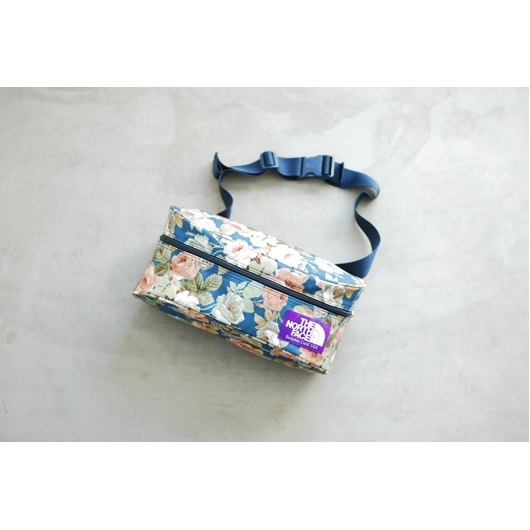 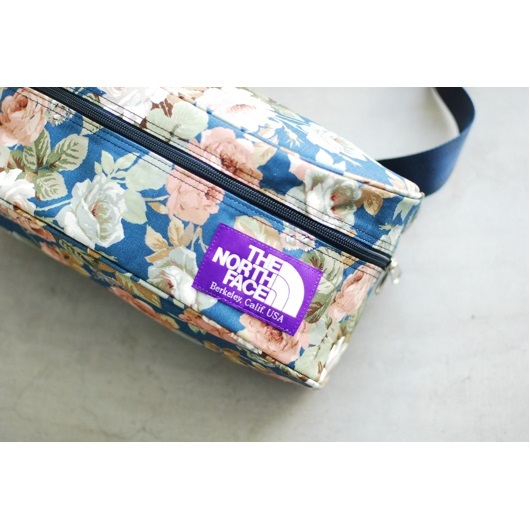 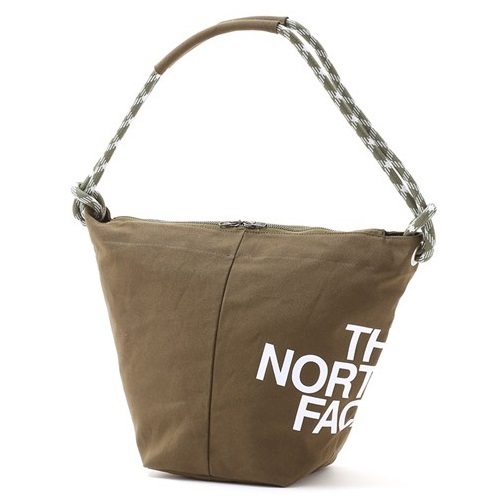 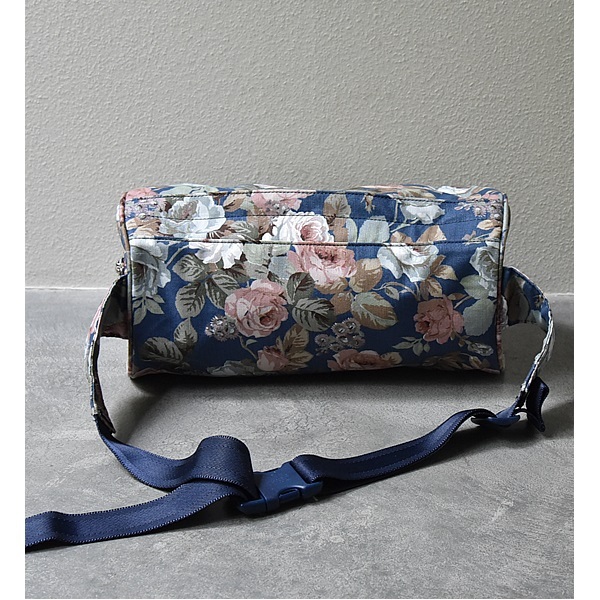 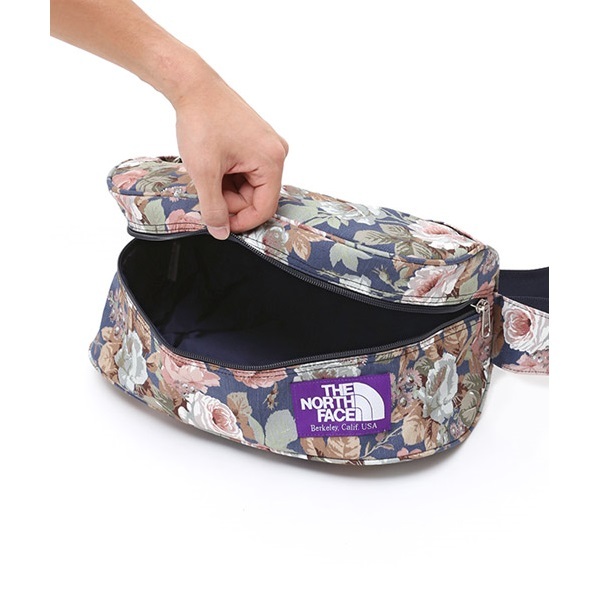 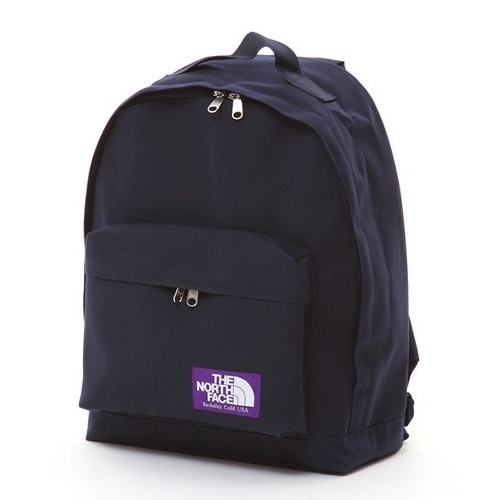 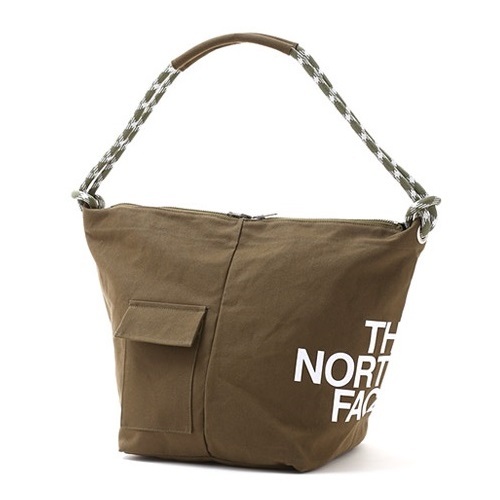 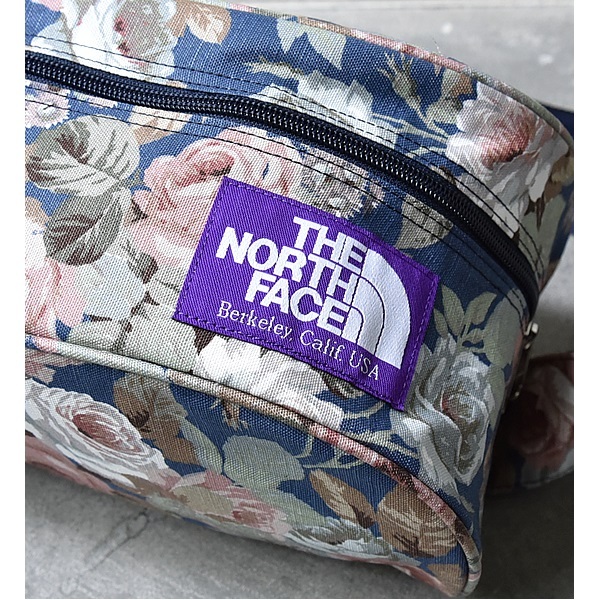 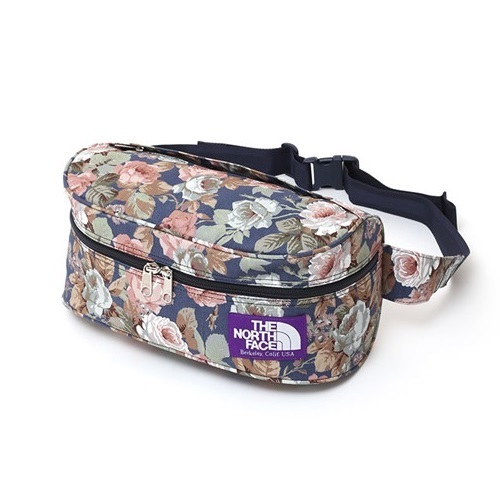 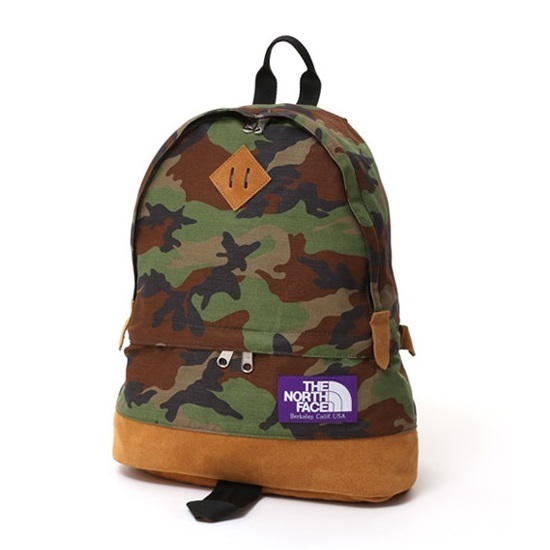 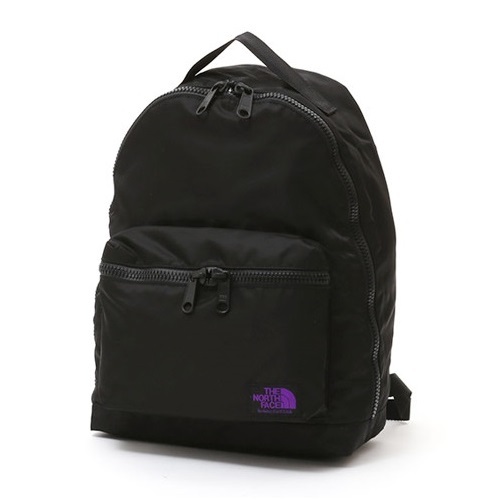 THE NORTH FACE PURPLE LABEL at the Fanny Pack of standard items. 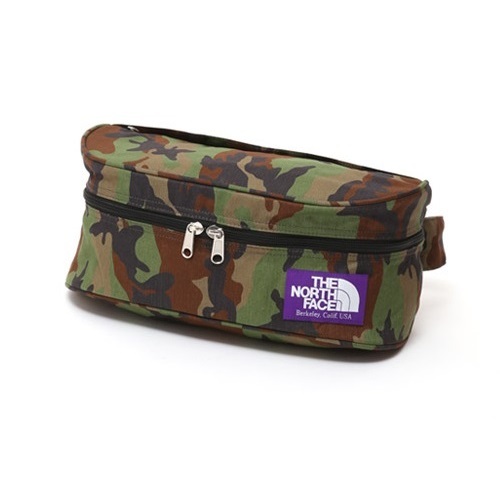 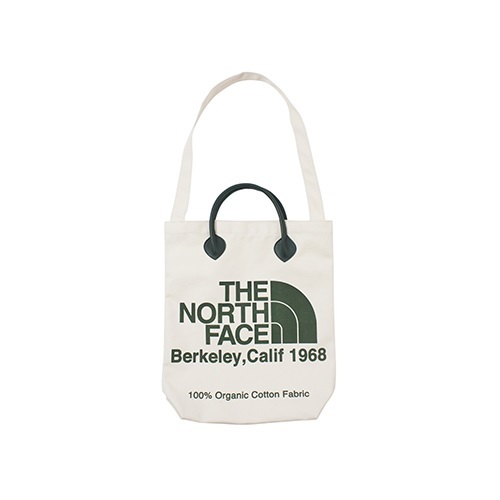 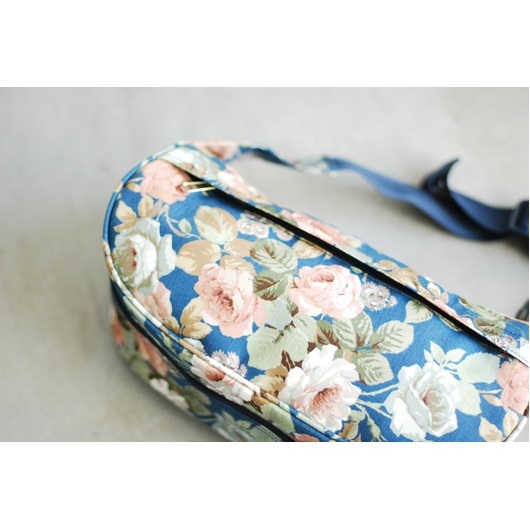 In the 1970s made THE NORTH FACE Fanny Pack design based on was legislative materials and detailing. 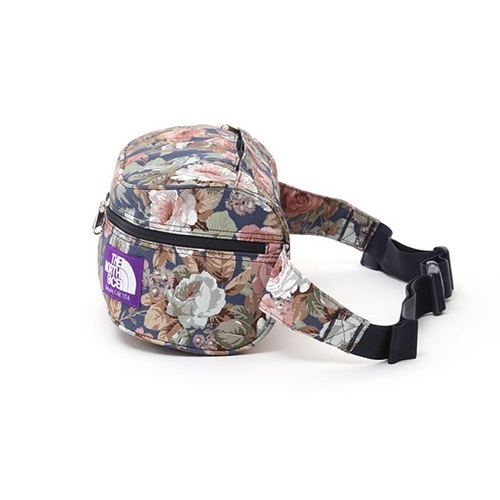 THE NORTH FACE PURPLE LABEL at the Fanny Pack of standard items. 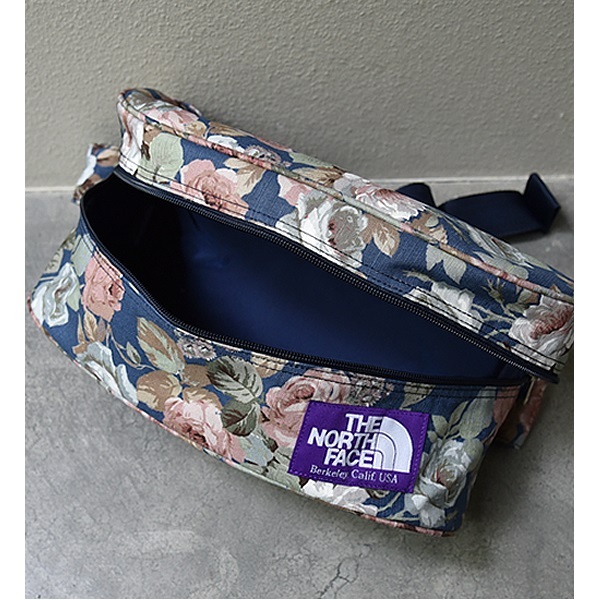 In the 1970s made THE NORTH FACE Fanny Pack design based on was legislative materials and detailing. 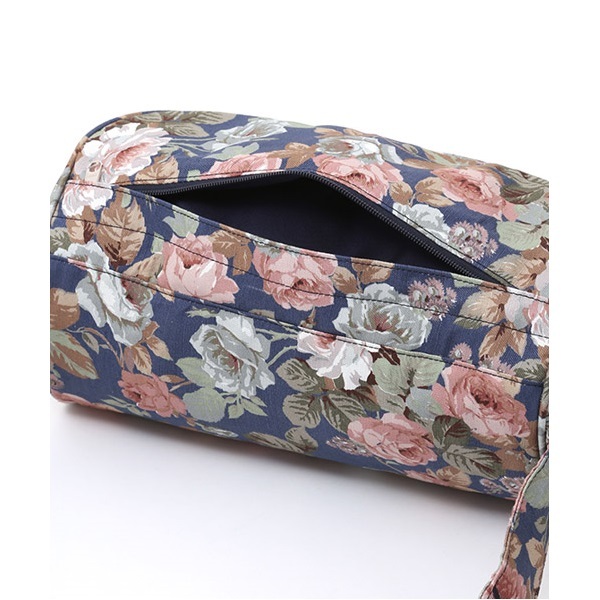 PARA cloth fabric mats flower print. 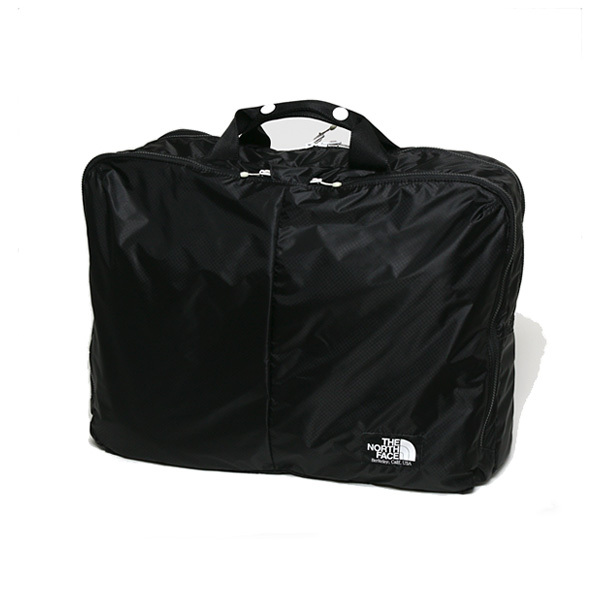 Tents can also be used a material that combines the water repellent properties.